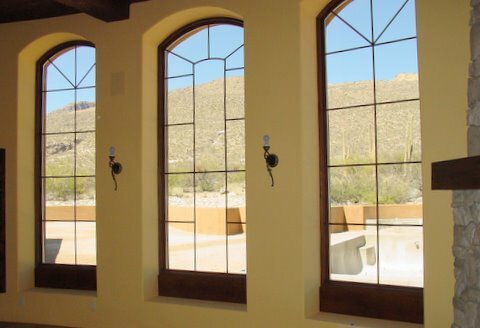 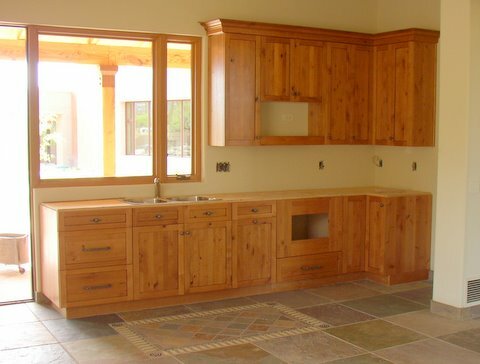 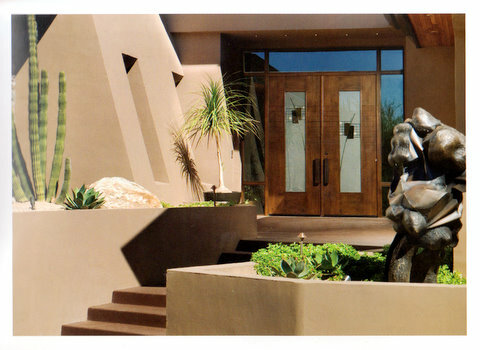 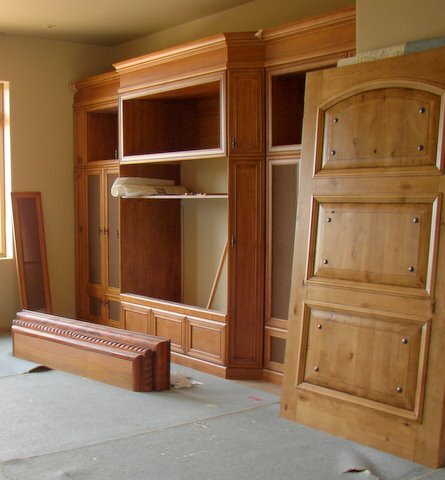 Architectural Millwork | Anderson Painting Company, Inc. 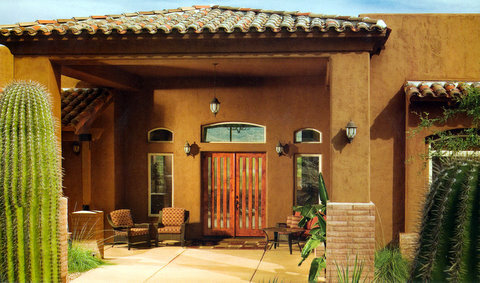 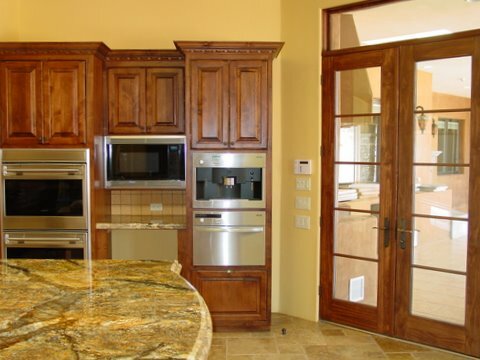 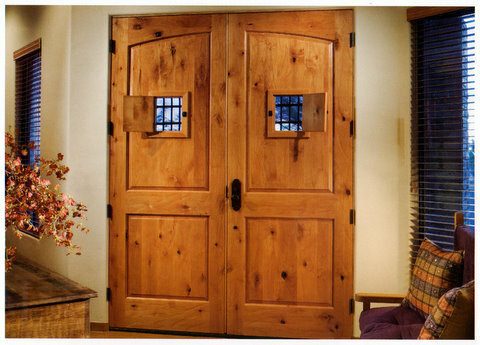 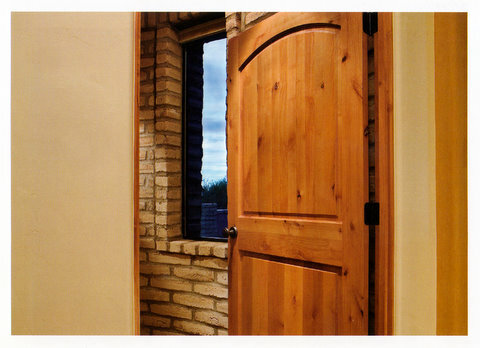 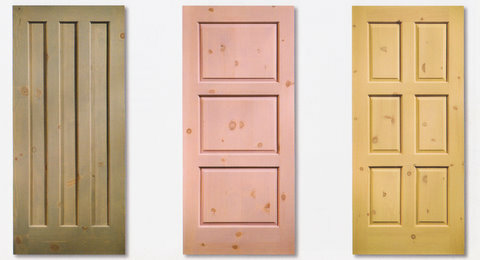 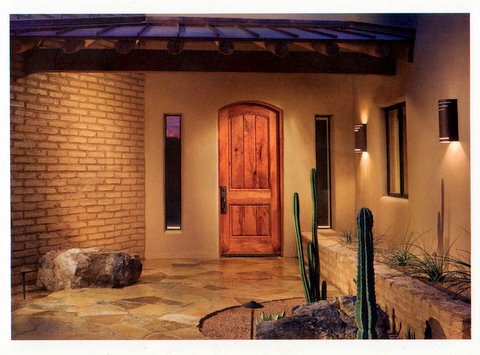 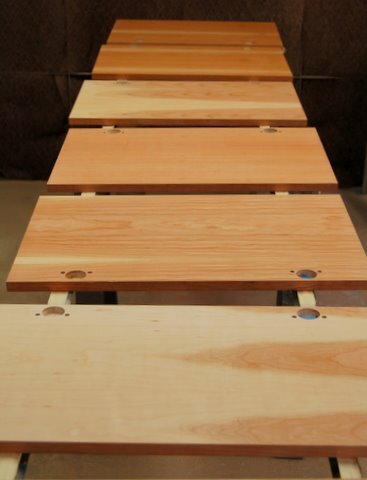 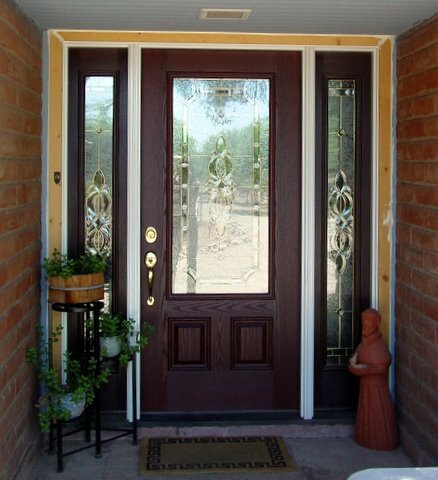 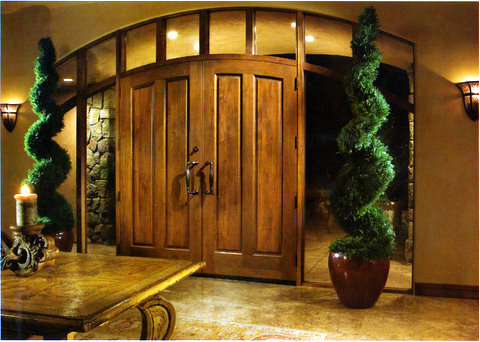 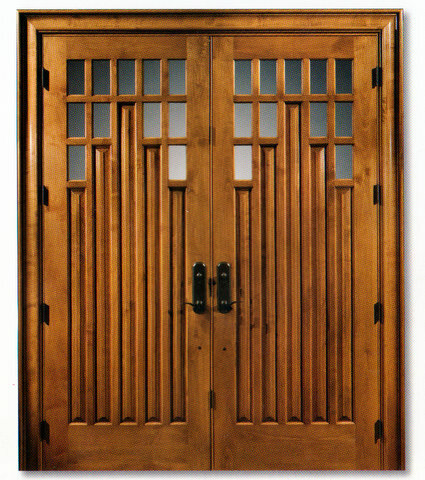 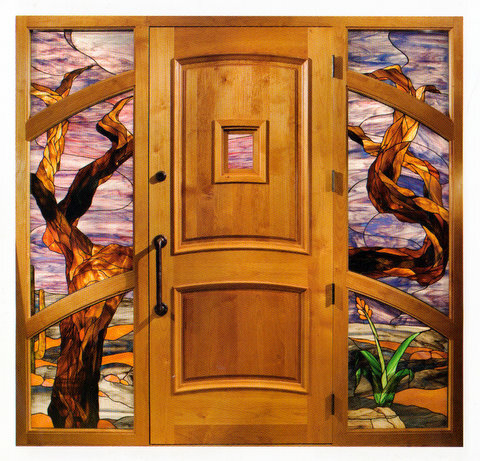 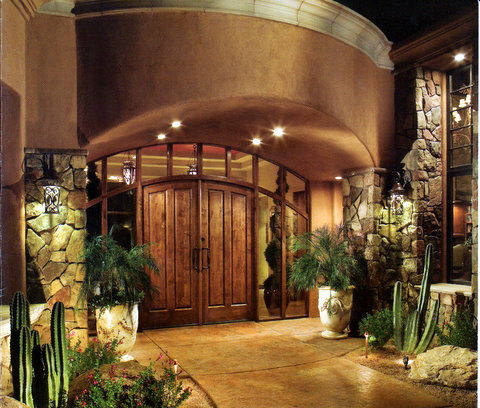 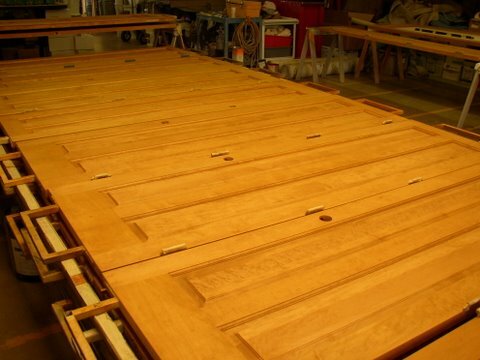 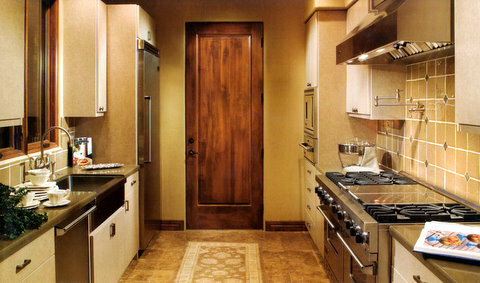 The finishing of architectural millwork and doors covers 64 years of our experience in this industry. 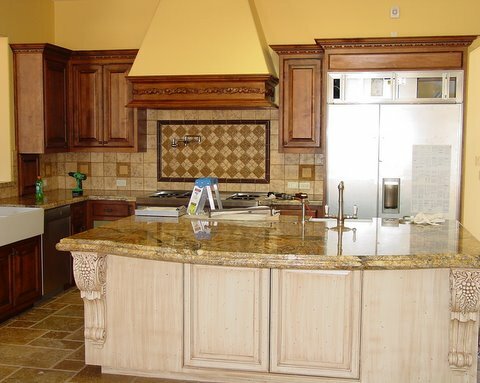 We will continue to be the leader in meeting all of your needs.